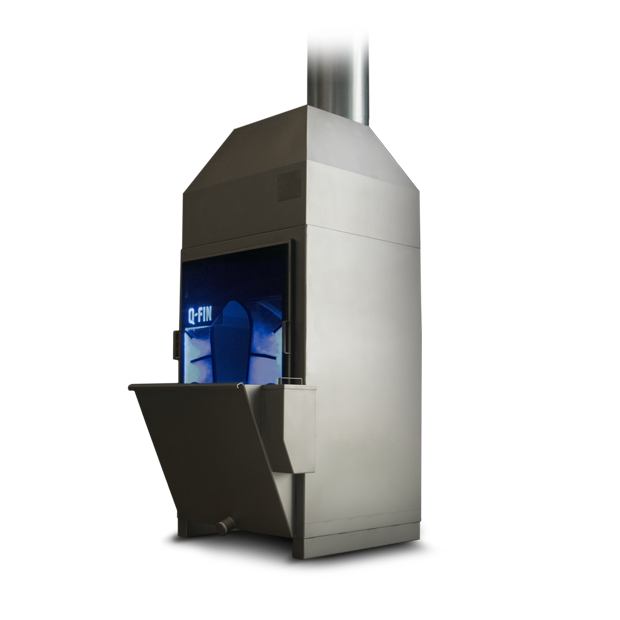 In the metal processing business, the condition of the machinery is of paramount importance. If neglected, the equipment will succumb to the rigours of everyday wear and tear, leading to failure, breakdown and loss of production quality. This could prove disastrous for the reputation of the company and could put its future production at risk. Here at Q-fin, we have over 30 years experience in the industry and are committed to producing and building the highest quality equipment, to prevent this happening to your company. 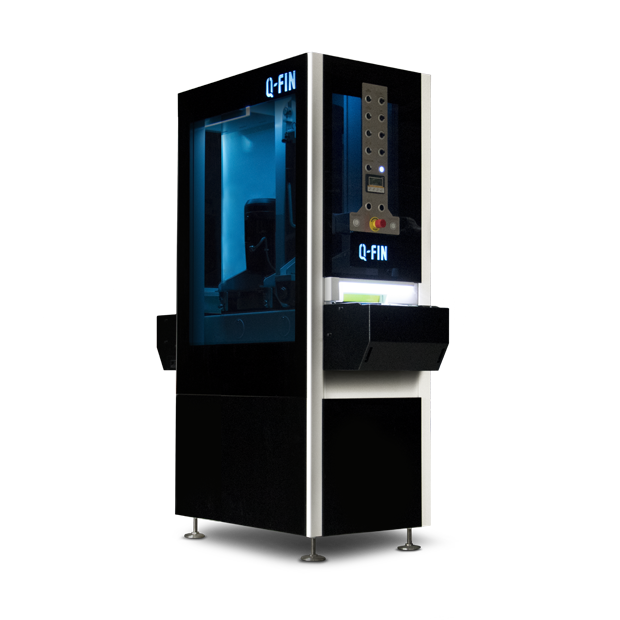 With the correct choice of finishing machine, your business can be kept in top condition at all times, ensuring you will never face failure of equipment due to wear and tear. 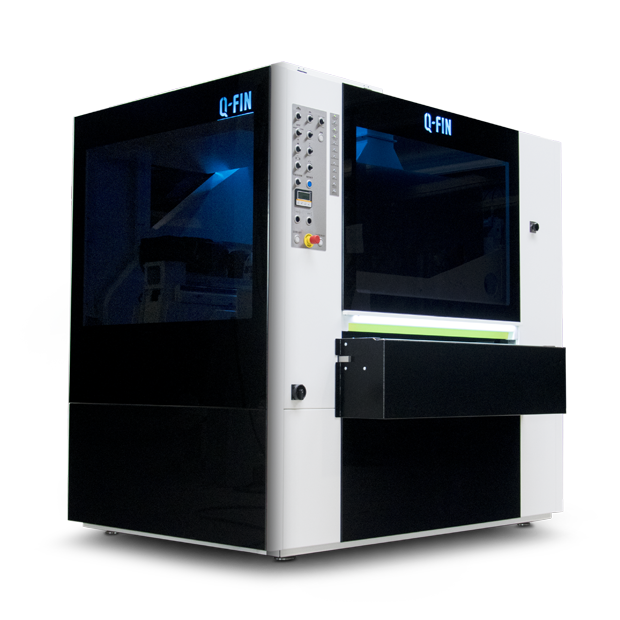 Our F200 finishing machine, offers a cost-effective solution that is quick, efficient and fully reliable. 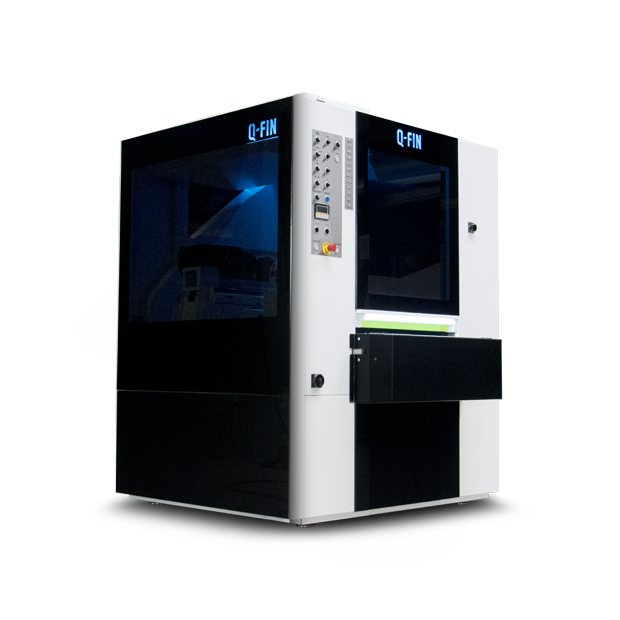 It features processes such as deburring, grinding and edge rounding and can handle finishing workpieces from as little as 10mm up to 200mm. 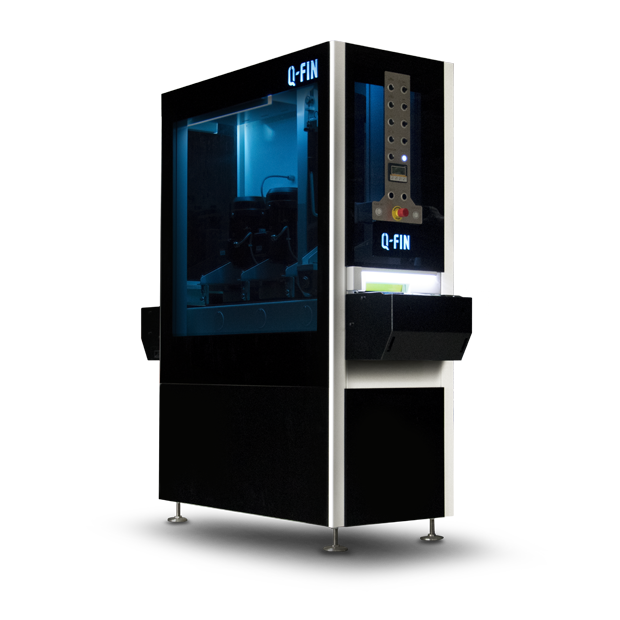 Its impressive finishing speed is up to five times faster than other similar machines, and has been designed to get your production line back on track as quickly as possible. Downtime means lost business for you and failure to meet important deadlines, so our machinery has been built with maximum efficiency. 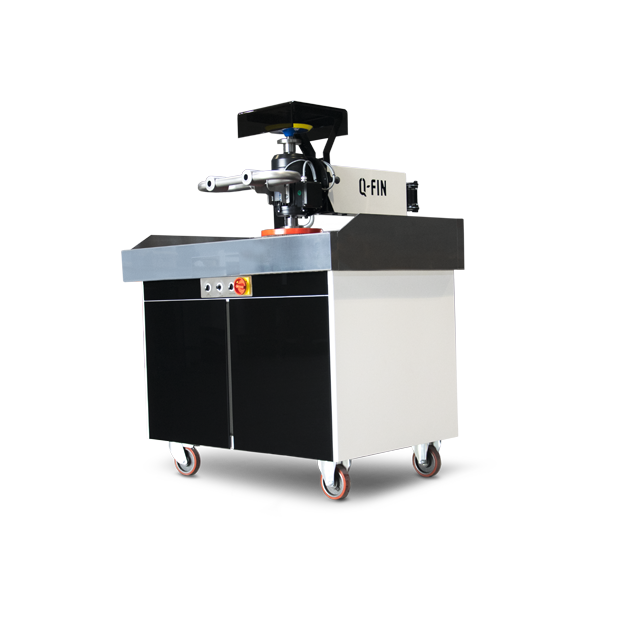 The F200 finishing machine has two processing stations and is available in multiple versions, to best suit your business requirements. Whether you are looking for the very best in deburring equipment, or focus on edge rounding perfection, this is the ideal machine for your company.